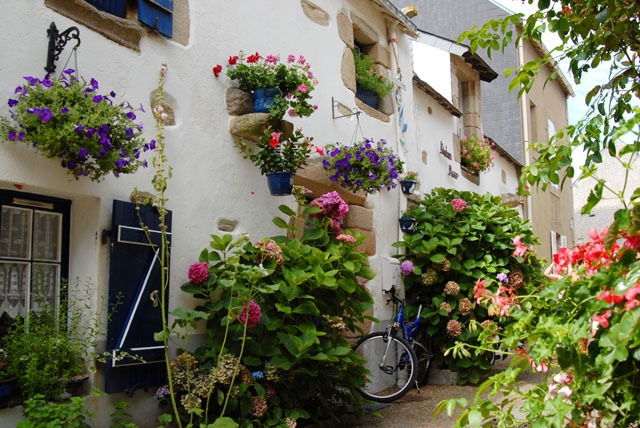 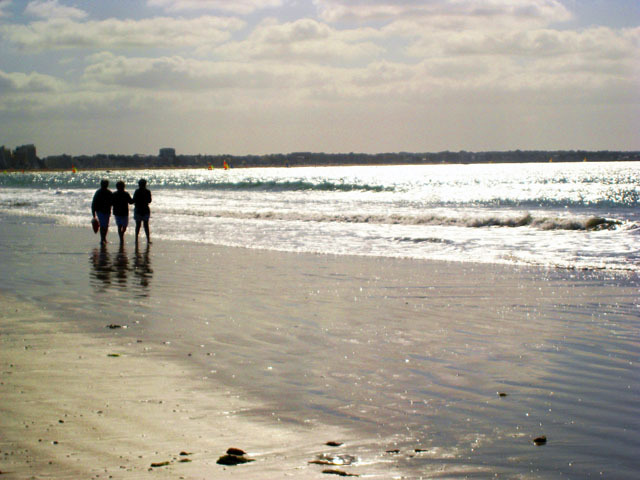 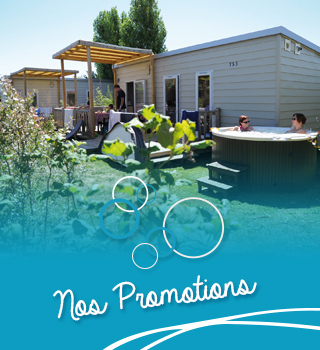 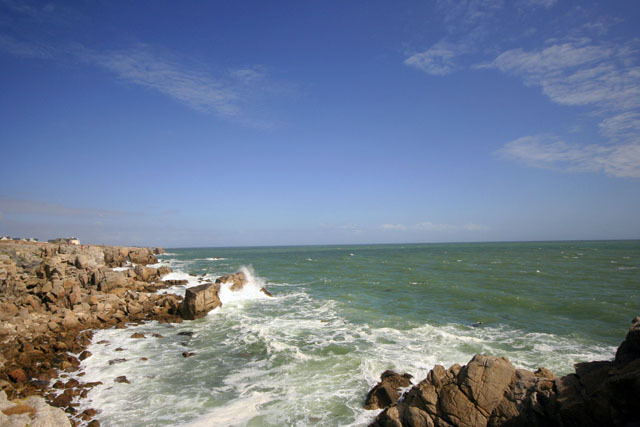 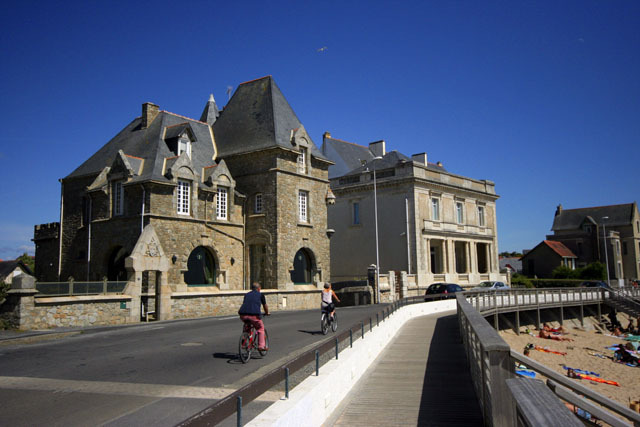 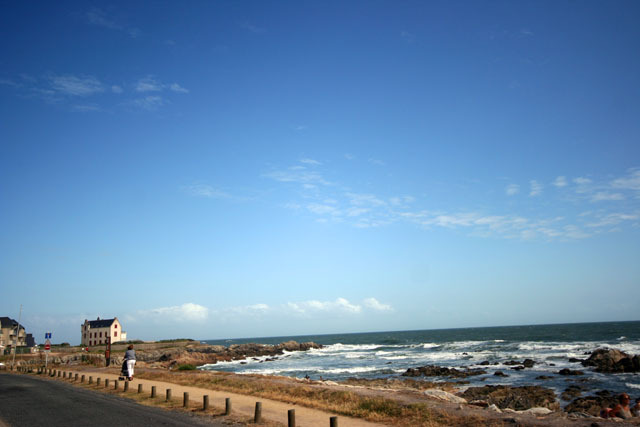 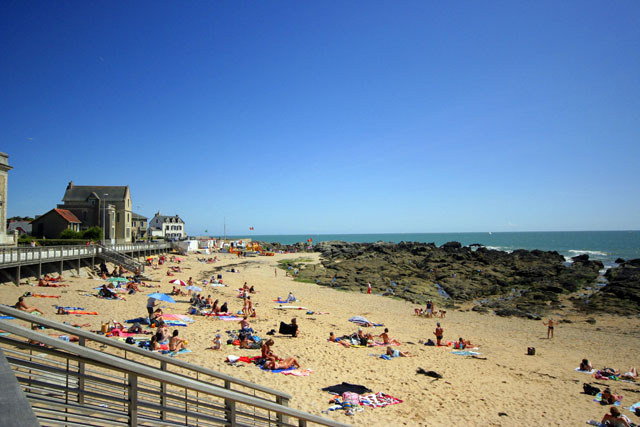 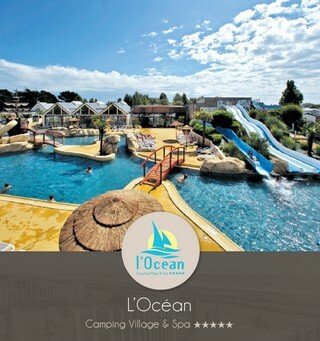 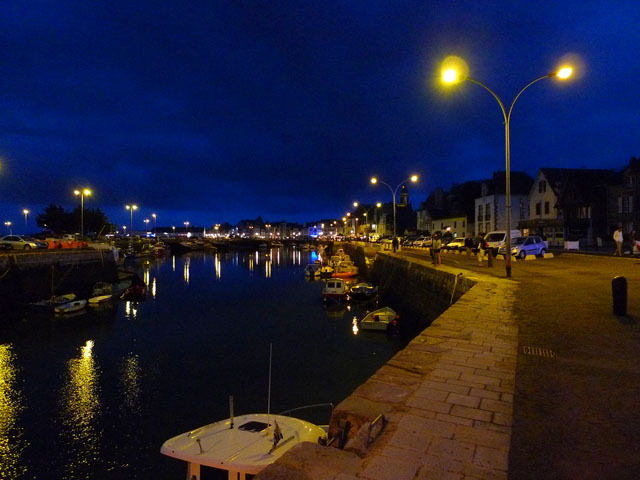 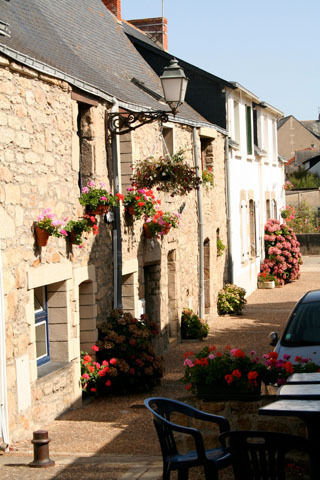 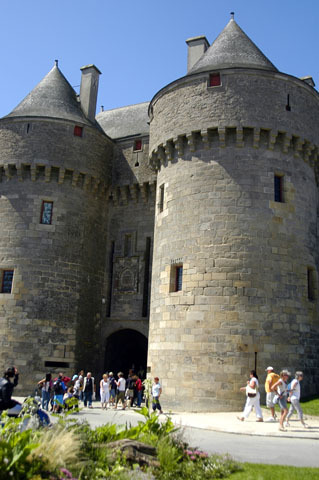 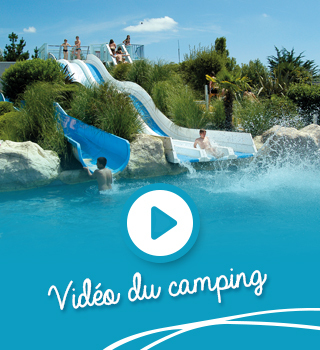 The Ocean campsite is located in Le Croisic, at the end of the Guérande peninsula, with an impressive tourist heritage. 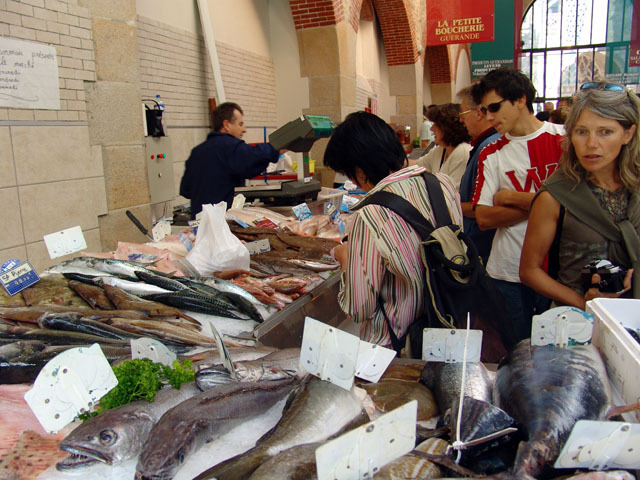 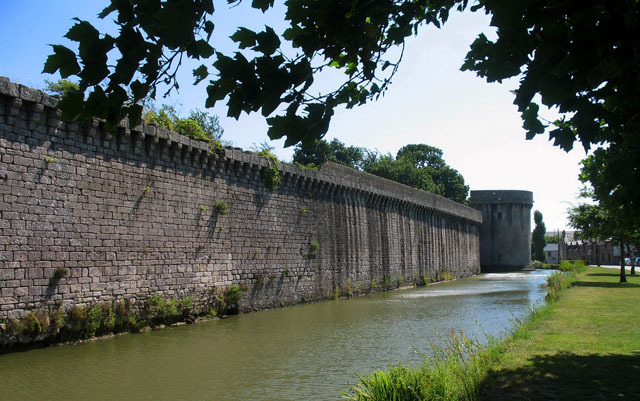 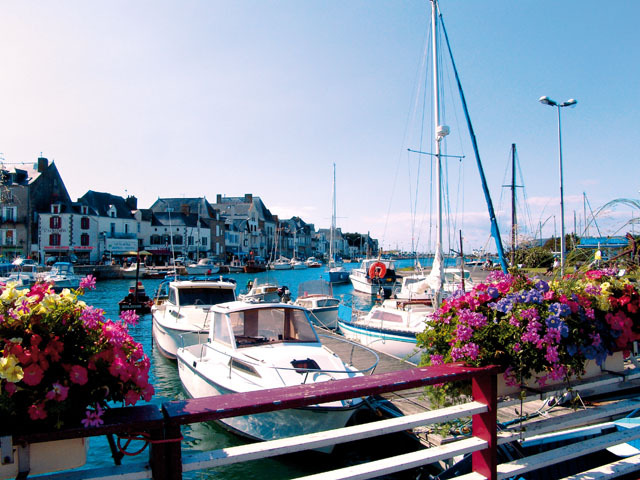 Small fishing port, near the salt marshes of Guérande and marshes of Brière, your camping holiday will be under the sign of Brittany! 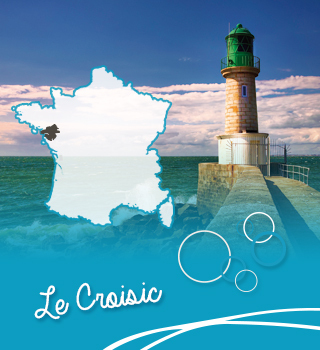 What to do in Croisic? 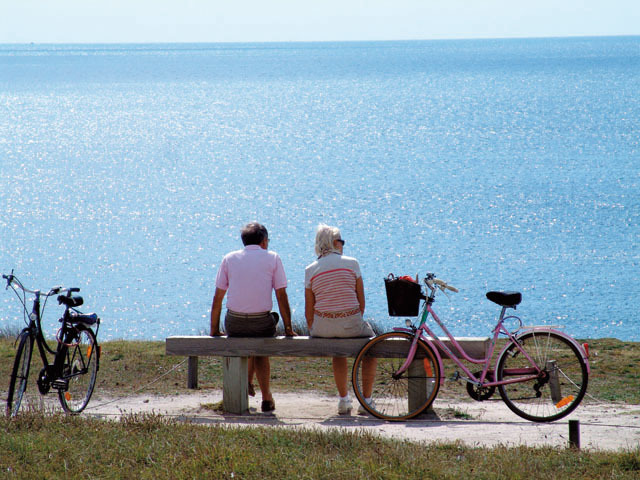 Located at 300 m of the camp-site, Pelamer proposes strolls for young and old, in the sea or in the countryside, in pony or on horseback. 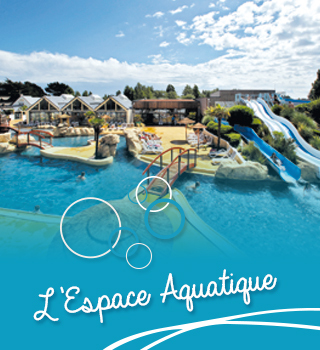 A large aquarium located 1.8 km from the campsite, ideal for outings with family or friends. 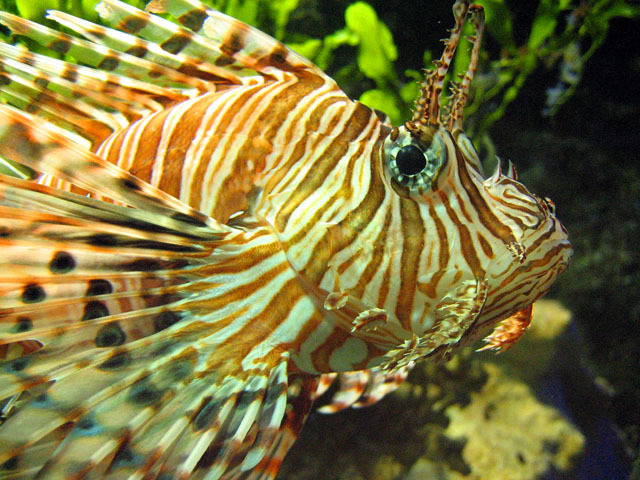 Dive into an area entirely dedicated to the oceans and observe the different species of fish and marine animals. 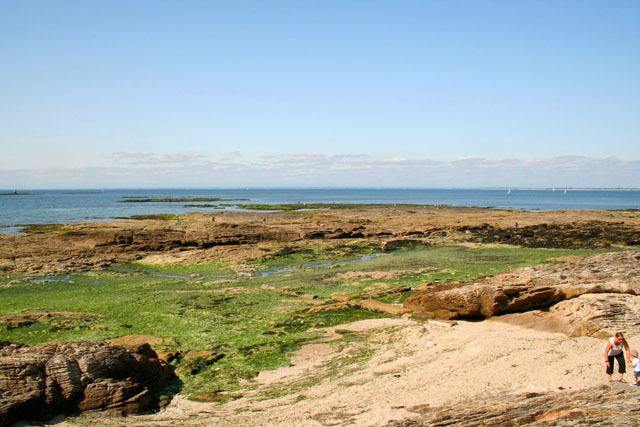 Not far from the Océarium, 1.8 km from the campsite, visit the Gardens of the sea, a marine farm where seashells (culture of micro-algae) are born. 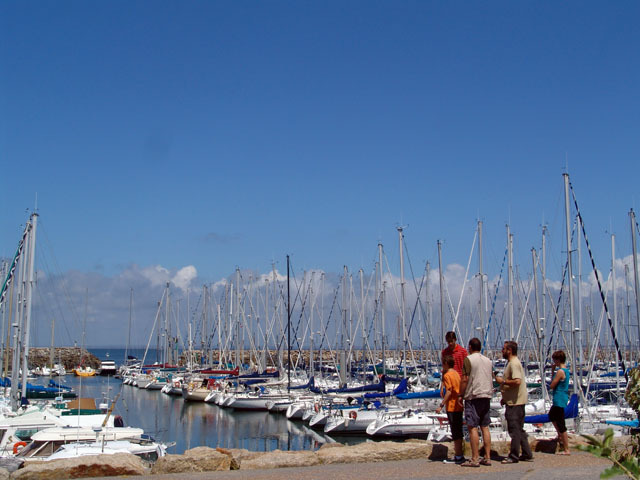 The company Navix, from the port of Croisic, offers you to take off to spend beautiful day discovering the island of your choice: Belle-Ile-en-Mer, Ile de Houat or Hoedic Island. 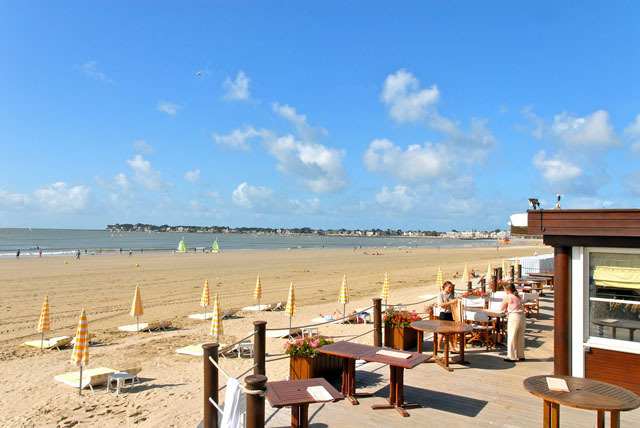 Le Croisic golf course, located 1.9 km away, ideally located opposite the Côte Sauvage, offers a 9-hole course. 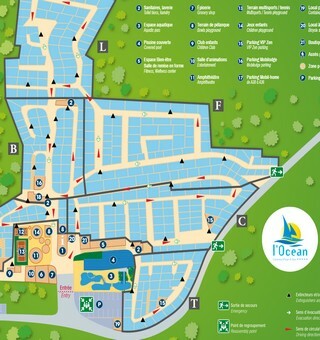 It is equipped with a practice area, a putting green, a pitching green and a training bunker. 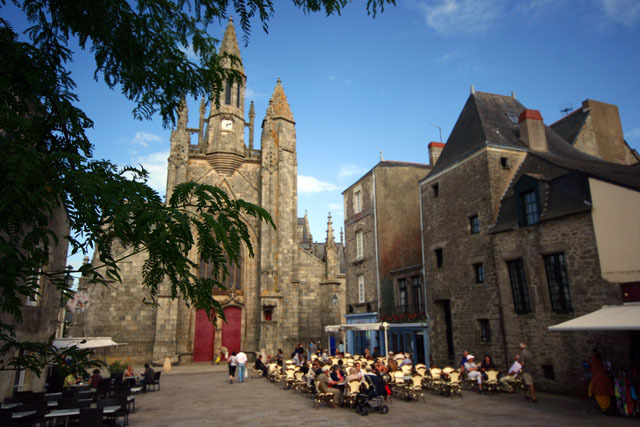 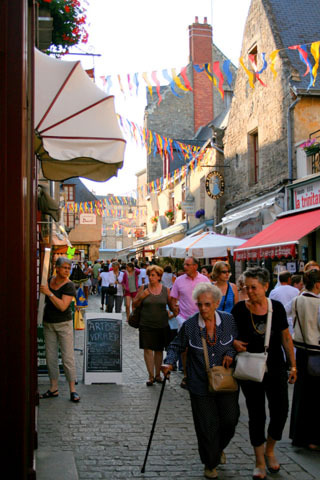 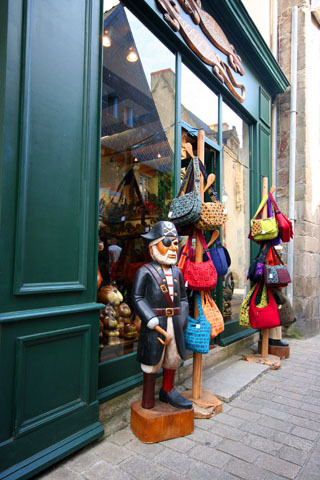 The Hublot based in the city center (Place Dinan) offers programming for all audiences all year round.